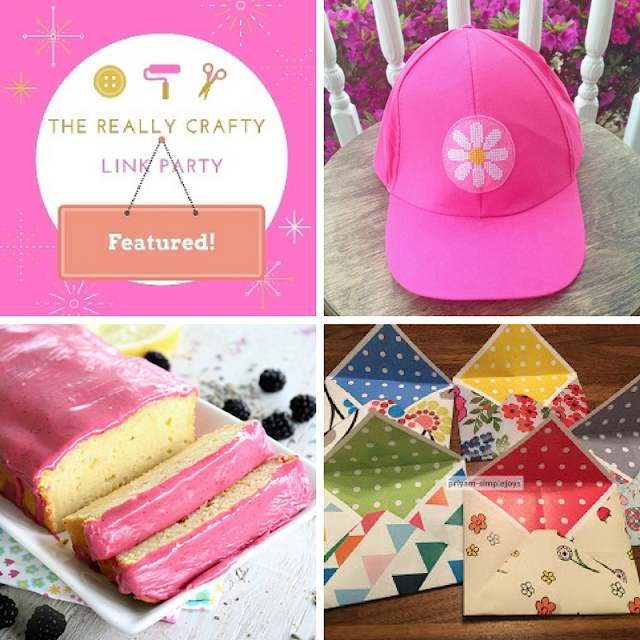 The Really Crafty Link Party #69 featured posts! Hello and welcome. 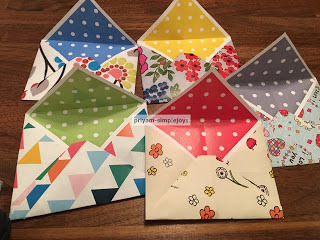 It's Friday, another week is coming to an end, and as usual it's time to showcase the featured posts of the latest editions of the Really Crafty Link Party! 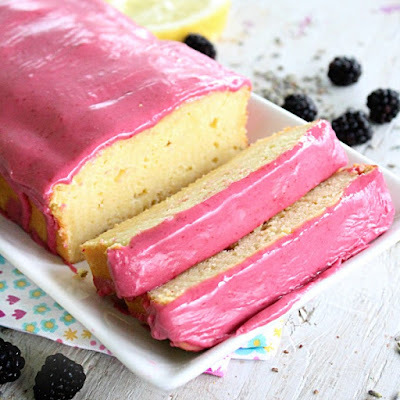 If your post was featured, congratulations! 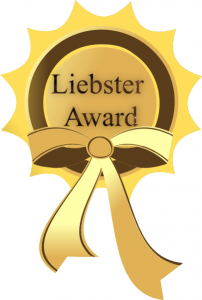 Feel free to grab a button below and proudly display it in your post or blog. 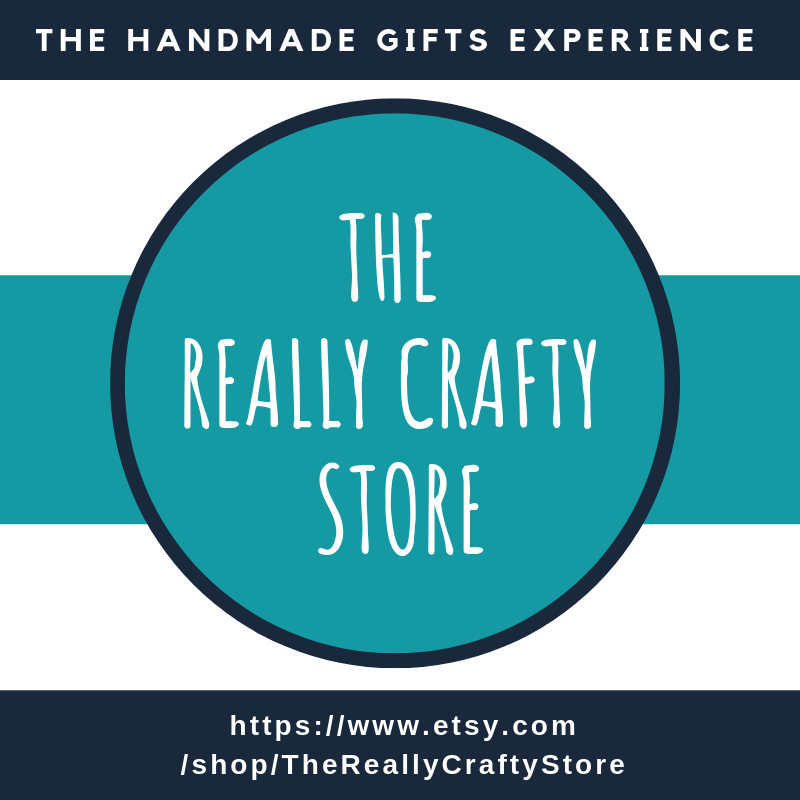 Thank you for stopping by, and I hope to see you all back here next Monday for The Really Crafty Link Party #70!